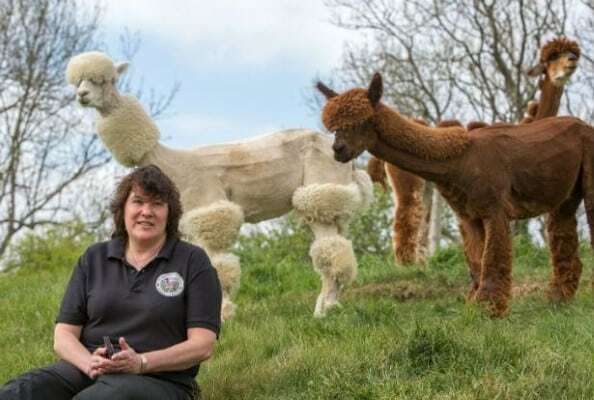 A herd of alpacas have been given hilarious hairdos – including one styled to look like a poodle and another like a DINOSAUR. Helen Kendall Smith, 53, cut ten of the 30-strong flock’s locks to celebrate her tenth year of breeding the animals. The mum-of-three, of Cirencester, Glos., sketched some whacky designs before professional shearers turned her ideas into reality using clippers. 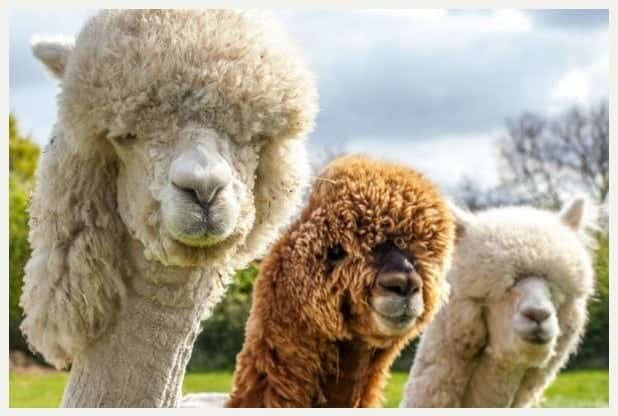 One of the alpacas was fashioned to look like a poodle, another was given a stripey coat like a zebra and three were given fluffy lion-style manes.